Please bear with us while we update the training section of the website! We offer regular Foundation and Intermediate level training courses, led by our experienced training team. Courses are usually held on Thursday evenings between 19:00 and 21:00 and cover all practical and theoretical aspects of the current RCF syllabus. 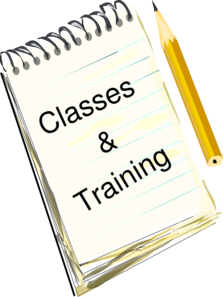 Announcements for the 2016 training course schedule will be placed on the website once confirmed. We do not hold Advanced level courses but examinations can be arranged. There are a number of online and self-study guides, more information will be available in the Advanced examination section. If you are interested in joing one of our training courses or would like more information, please contact our Training Team.